Instead of heading to the usual tourism-driven capital cities of Europe, why not sample a less well-known city, such as the Transylvanian town of Sibiu in Romania. Sibiu has all the historical interest you could ask for and picture postcard vistas to match. 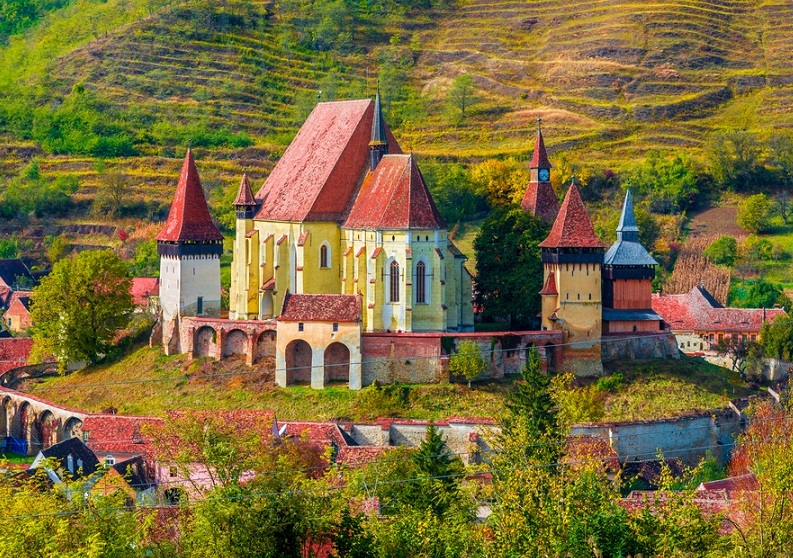 The city is one of seven walled citadels that were established in Romania by German settlers in the 12th century, and much of its historic architecture has been preserved. Be sure to check out the Piata Mare (Big Square) with its fairy tales buildings, the Turnul Sfatului (The Tower of the Council) and the stunning Orthodox Cathedral, to name but a few stand-out landmarks. To find out more about the local history, visit the open air Astra National Museum Complex. Sibiu is not short of quality restaurants and shops to fill the rest of your time. A good place to start is Strada Nicolae Balcescu – a street full of bars, restaurants, cafes and shops. Brits visited Dalmatia in their throngs in the 70s and 80s, but civil war put an end to this and turned the area into an unusual holiday destination. Now, Croatia’s Dalmatian Coast is again being recognised as a great alternative to other European beach holiday destinations, such as the south coasts of France or Spain. The region boasts many island destinations, each with their own character. This means that there is a destination to suit all tastes. Hvar has got to be the trendiest of the islands, with fancy hotels, bars and restaurants, but those who prefer things more down to earth should try the island of Mljet with its National Forest Park and sandy beach, Saplunara. Or you could try the remote island of Lastovo to get away from the crowds. Vis is a popular destination for foodies who will appreciate the fresh local produce. 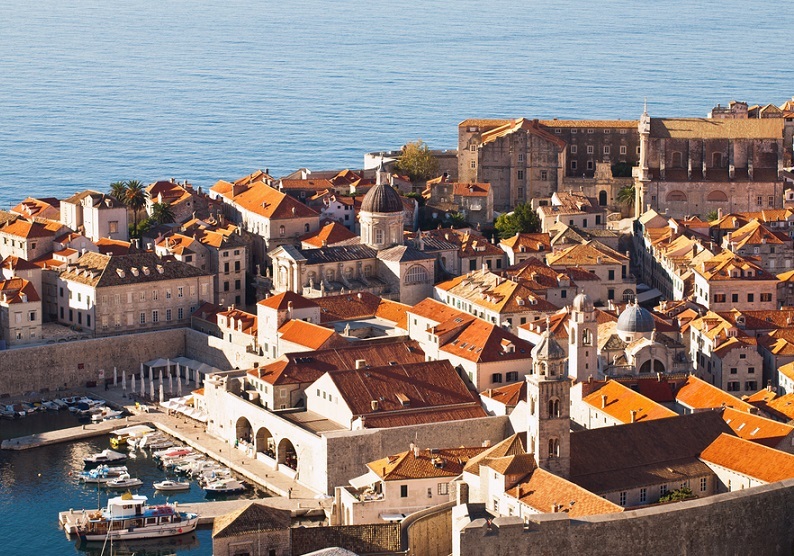 On the Dalmatian mainland there are many more great beachside resorts, as well as fascinating cities, such as Dubrovnik and Split. You would probably consider Slovenia to be an unusual place for a holiday, and certainly for a spa break, but the resort of Bled is one of the most immersive retreats in Europe. 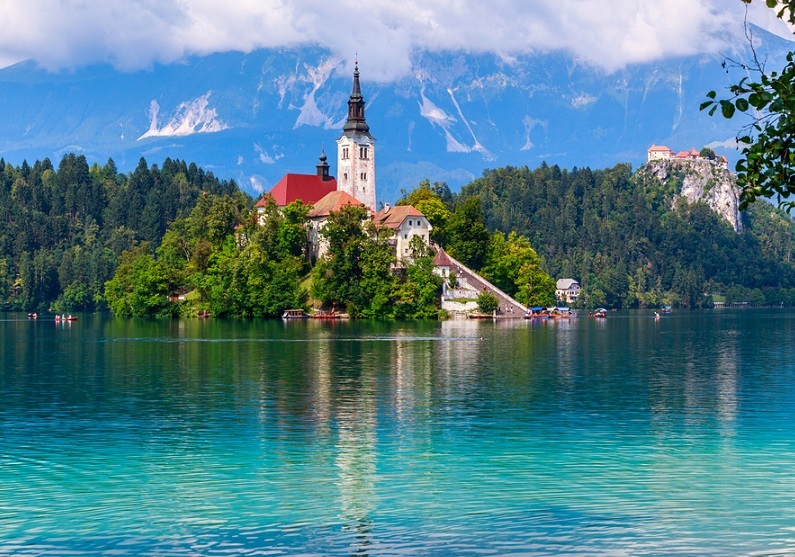 Situated in the Slovenian Alps, Bled’s surrounding landscape is breath-taking. The towering mountain peaks, glistening lake and fresh alpine air give the region a healing quality. Why not take your R and R further by booking into one of the local spa hotels, such as the luxurious Grand Hotel Toplice, which boasts a natural thermal spring swimming pool and private beach overlooking Lake Bled, as well as a spa and sauna. When you aren’t relaxing you can visit the surrounding sites, including Bled Castle, Vintgar Gorge and Maze Bled. Most golf holidays are enjoyed in countries like France or Spain. But why not try somewhere different and see what you discover. 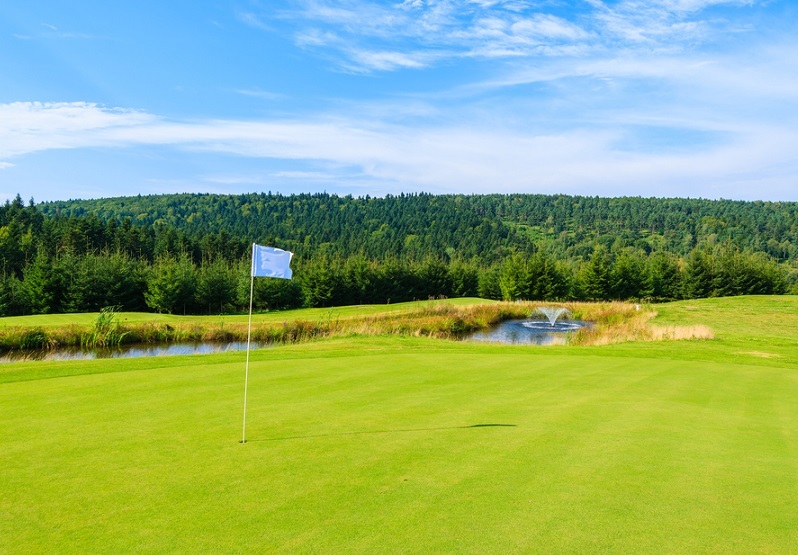 A country like Poland is one exampe of an unusual holiday destination that is often overlooked for golfing holidays, when in fact it has many high-quality courses. Some of the best rated are Modry Las, Sand Valley and Gdansk. Modry Las is located in Choszczno in the north west of the country. The course was built in a beautiful landscape of lakes, forests and wildflower meadows, with the course itself reflecting that beauty. Having only been built in 2009, the course also boasts shiny new facilities. Modry Las is only an hour and a half’s drive from Szczecin-Goleniow Airport, which is served by Ryanair (from London, Liverpool and Dublin) and WizzAir (from London). You don’t need to worry about checking your golf clubs onto the plane or dragging them with you on public transport. Instead, you can send your golf clubs to Poland with Send My Bag and have them waiting for you when you arrive. This also means that you won’t have to rent golf clubs. If you send your golf clubs, you can fully enjoy the game using your own, much-loved clubs. Think of skiing holidays and you conjure up place names like St Moritz, Courchevel or Zermatt, but with popularity come crowds. You can escape the throng by choosing one of Europe’s more unusual and calmer ski resorts ‒ such as the resorts of Monterosa, Italy. There are three resorts to choose from in this region: Champoluc, Gressoney and Alagna. While popular with people from nearby cities and towns at the weekend, you can almost have the slopes to yourself during the week. This is great if you are a beginner and want to learn at your own pace without feeling pressured by crowds around you. 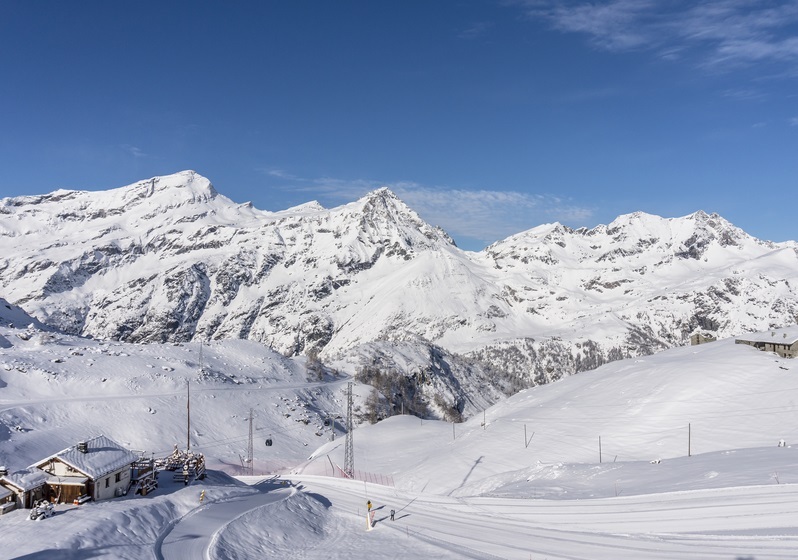 Alagna in particular is great for those who want to ski off-piste, as it has lots of undeveloped areas. While Champoluc is the largest resort, with plenty of accommodation options and restaurants to choose from, Gressoney and Alagna have their own charms as traditional Italian villages. Don’t forget you can send your skis to your Monterosa resort with Send My Bag. Send your skis to avoid having to rent them and to save yourself the stress of queueing at bag drop or having to pay oversized baggage fees. Do you like going on unusual holidays, and visiting destinations off the beaten track? Visit our Facebook page and let us know some of the gems you have discovered in Europe.